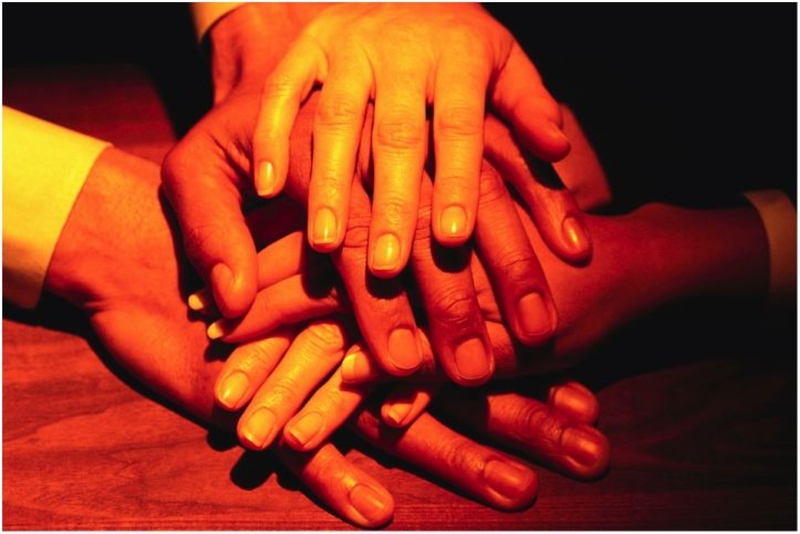 I am a consultant/advisor/strategist for a number of big law firms. I have worked small cases, huge cases, wrongful death cases, product liability cases, pharmaceutical cases, train crashes, bus crashes, ship injuries and many others, including of course, aviation cases. In fact, just in the past 30 months or so, I have consulted and/or been involved in over 30 air tragedies involving airliners, helicopters, single engine dual engine aircraft. 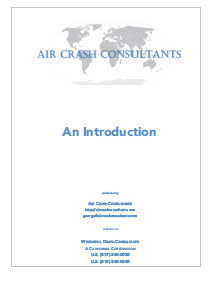 If you are interested in Air Crash Consultants, visit the site, follow me on twitter or take a look at a brochure.